See scan - very good condition. This is a nice Bulgarian Communist era badge / pin presented to enlisted people for service to one of the Sofia districts named after the Russian / Soviet leaders Vladimir Ilych Lenin. 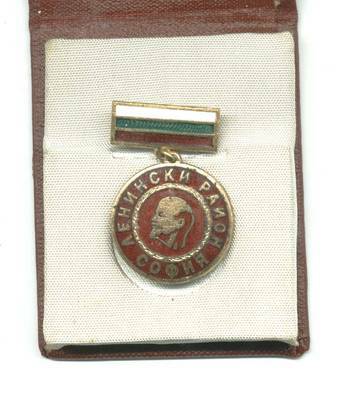 Nice and rare badge in original presentation case.